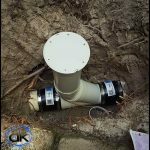 Serious about fixing your drainage problem? 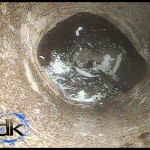 Drainage problem? 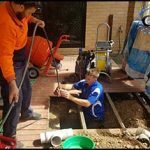 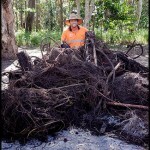 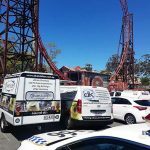 Call dRAINS kLEEN..For many years we have been finding solutions to drainage problems across Brisbane and Sunshine Coast, for local homeowners who are more than happy to spead the word. 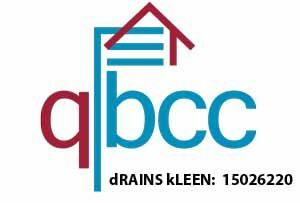 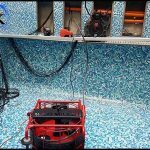 Read bleow to see what just a couple of our happy customers have to say..because it was dRAINS kLEEN who finally found the BEST solution to their drainage problem….